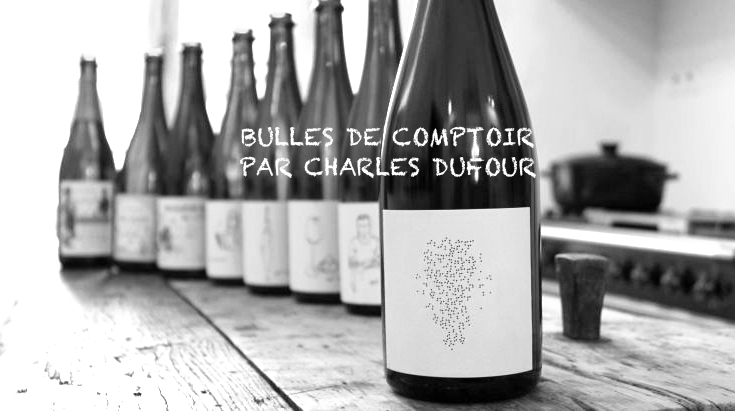 Charles Dufour took over the domaine from his father in 2004. He has implemented biologic since beginning and got an Ecocert certificate in 2010. Today all the vineyards are managed by Biodynamic. Since Mid 20th century, Dufour has been one of the few vignerons who grow Pinot Blanc in Champagne. This is a Blanc de Blancs, made from 100% Pinot Blanc 60 years old vieilles vignes from the lieux-dits "Le Champ du Clos" of Celles Sur Ource village in Cote des Bar. This lot is made from 2014 vintage grapes. No sulfur added. Tiny productions. 45% Pinot Blanc, 35% Pinot Noir and 20% Chardonnay. from Celles s/Ource, Vallée de l’Ource, vintage 2009. Aged on the lees for 18 months. Bottled on 13th Oct 2011 and dégorgement on 19th May 2016. 3,807 bottles made.